Is a week too short to spend in Europe? Not if you want to get a taste of Italy. 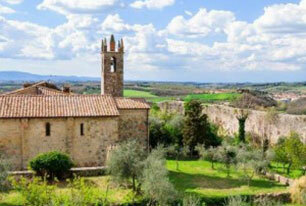 Avventure Bellissime offers fantastic Italy vacation packages designed to make the most of a short holiday. The skillfully designed Semi-Private 6-Day Taste of Italy Tour Packages allow you to enjoy several popular Italy tours that introduce you to the must-see spots in Rome, Florence, and Tuscany. As part of this short-stay vacation package, travellers will enjoy five night’s stay in selected hotels, including a full American-style breakfast and five private transfers. You start your tour of Italy in Rome with a planned itinerary that allows for leisure as much as it showcases the captivating capital of Italy. Giotto’s apt description is as timeless as the Eternal City itself, which is what the Ancient Romans called Rome during their time. Our Small Group Walking Tour of Ancient Rome will lead you through the ages, visiting the ancient Roman Forum, Palatine Hill, and of course the famous Colosseum with an expert guide to unlock the secrets of the ruins and ancient architecture you’ll see. Naturally if you want a full experience of Rome you need to visit Vatican City, the city state that is home to the Bishop of Rome, the Pope who leads the world’s 1.1 billion Roman Catholic Christians. 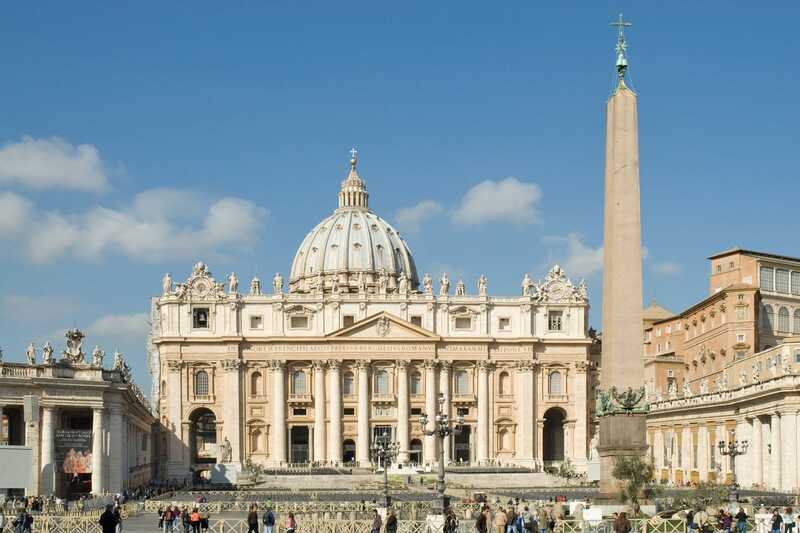 Avventure Bellissime’s Small Group Tour of the Vatican takes four hours to explore the highlights of St. Peter’s Basilica, the Sistine Chapel, and the Vatican Museums. While you won’t believe how much you will learn in only a few short hours at the Vatican, the paradox of this treasure-trove of history and artwork is that a few hours is really just scratching the surface of a rich cultural jewel. 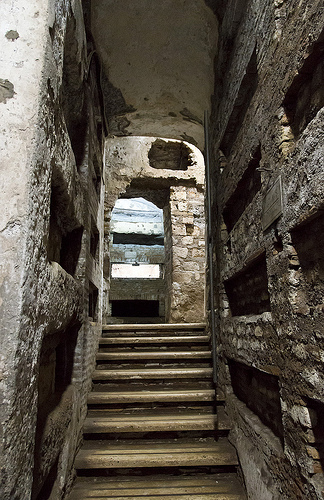 This tour offers great value but we know it will just whet your appetite and leave you determined to return to Rome to delve a little deeper. En route to Florence by car you’ll stop in Tuscany for some adventure as you choose. Explore the medieval city of Siena, the historic centre of which has been declared a World Heritage Site and will enchant you with fine food, art, and architecture. You may want to sample the best of the Chianti wine region or find some bargains at the shopping outlets outside Florence. Avventure Bellissime’s Small Group Florence Walking Tour takes you to the key Palazzos in this historic city as well as to the famous Ponte Vecchio bridge and shops and landmark churches including the Duomo cathedral. Skip the line tickets will then introduce you to the secrets of Michelangelo’s David. 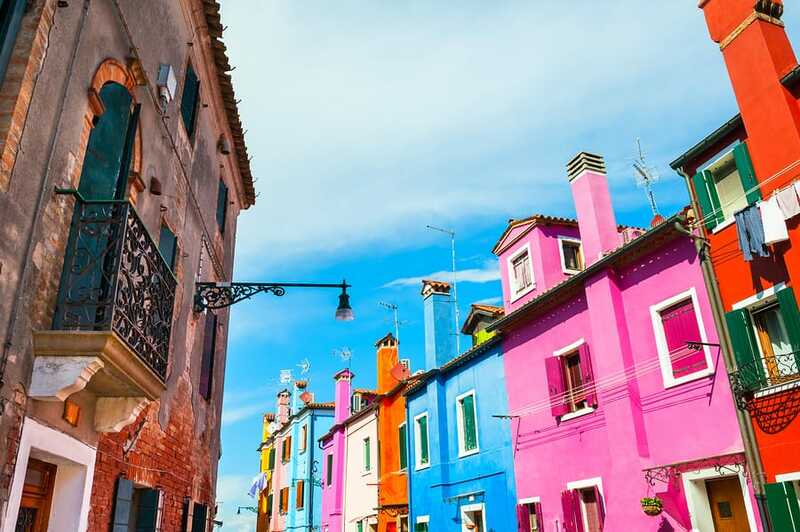 With so much to see and do, great food and exceptional wine, and incredible views to enjoy, this is an Italy vacation you can shape to be as busy or restful as you wish. Limited time to spend on holiday in Italy? Contact us at Avventure Bellissime for details about our Semi-Private 6-Day Taste of Italy Tour Packages or our many other Italy vacation packages andItaly tours. You will see why our consistent rating of four or higher out of five by clients on TripAdvisor earned us a 2013 Certificate of Excellence from TripAdvisor.